The Acoli people have a Bible in their heart language, but the words used in the text have become dated and difficult to understand. 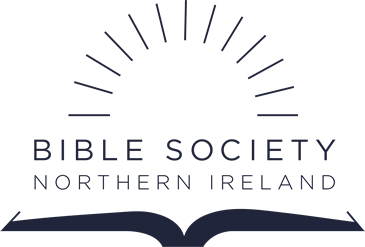 The Church in Uganda has voiced a desire to have a revised edition of the Bible and the Bible Society has taken on the challenge. This revision will contain a more contemporary text that will be relevant to the Acoli speakers, allowing them to more fully understand the message that God gives to them.